Natural make-up provides the basis for perfect wedding makeup looks for brides and their maids, as it is timeless, universally flattering, and can be easily used. Although some in the bridal party will opt to get their make-up done professionally, say “I do” to using skin-friendly organic and natural cosmetics and create your own look instead. Eluxe Exclusives has many of the natural products you’ll need to get these looks. Pamper your skin the day before the big day to exude natural radiance. Make sure you don’t overindulge in sun, alcohol or junk food. 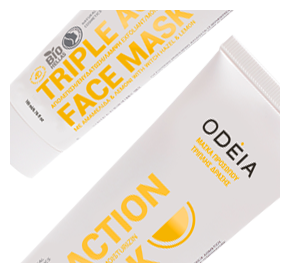 To ensure you’re truly glowing for the big day, use a balancing mask the night before, like Odeia’s Triple Action Face Mask, perfect for all skin types. 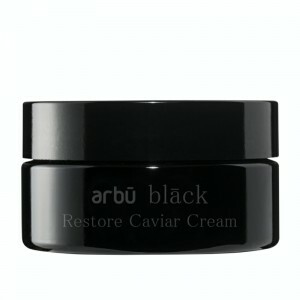 A special day deserves a special cream, and we know of none better than Arbu’s Caviar Restore. 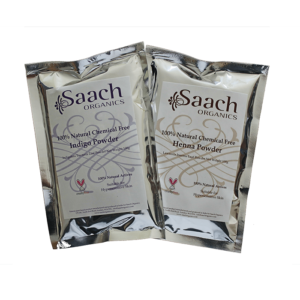 Made using the finest Bulgarian caviar, its all-natural formula deeply enriches the skin with essential oils, guaranteeing a glow on the big day. Make sure you get a good night’s sleep before the wedding–this is truly the key to looking fresh and beautiful! Tossing and turning from nerves? 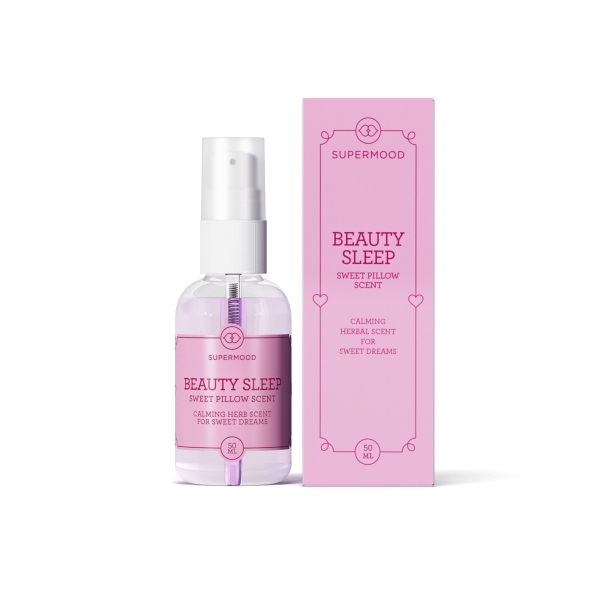 A quick spray of Supermood’s Beauty Sleep Sweet Pillow Scent on your linen could help lead to a blissful rest, thanks to the lavender essential oil to help calm nerves. Prime your skin for your make-up application. Apply a good moisturising product to plump any fine lines. I like Lumous face serum by Mia Höytö, for firm toned skin allowing for better absorption of face cream. For the body, All You Need is Me by True Organic of Sweden is a long-lasting moisturizing balm designed to sooth any last minute irritations or rashes that may have broken out thank to nerves. Perfect on cuticles and heels before a mani/pedi too. They also do a wonderful ‘undercover’ primer cream product called ‘Undercover Agent’ that smooths out any flaws in skin and preps your visage for the next makeup steps. Next, work on your flaws. 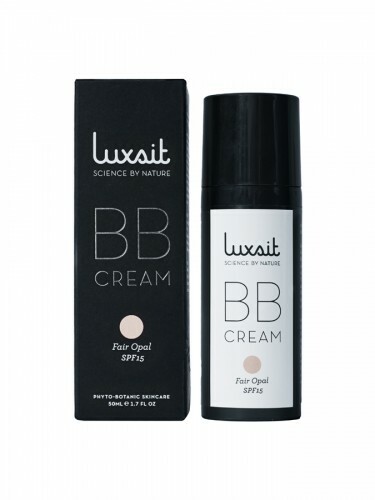 For evening out your skin tone, use Luxsit’s Botanical BB Cream. Gently dab this rather magical concealer over redness, brown spots and blemishes and blend with a non-latex sponge by bouncing it over the area. Prefer a doe-eyed effect? Apply two coats of Lisa Noto Mascara (available on our site!) in black to the upper eyelashes, then lashes once more to hold the curl. For the evening reception, add fancy feline flicks applying Lavera Black Liquid Eyeliner. Done!